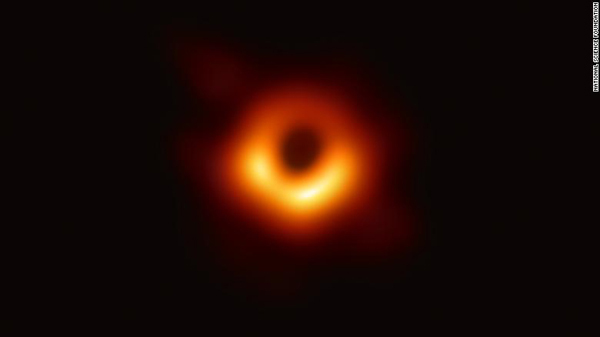 Does it look a familiar??? 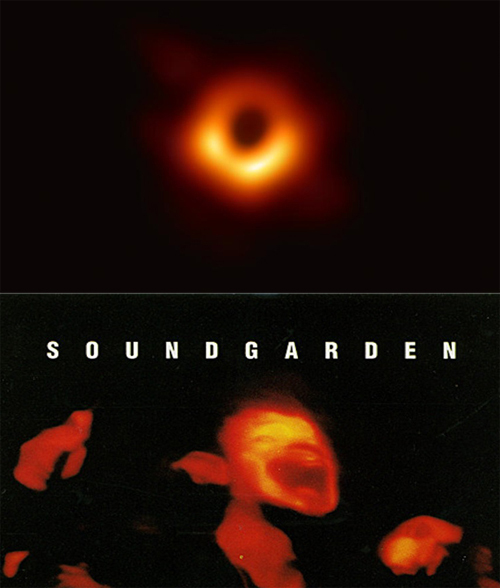 Eerily the image looks surprisingly familiar to the album cover for the Soundgarden “Superunknown” album released on March 8, 1994 and coincidently featuring the song BLACK HOLE SUN. 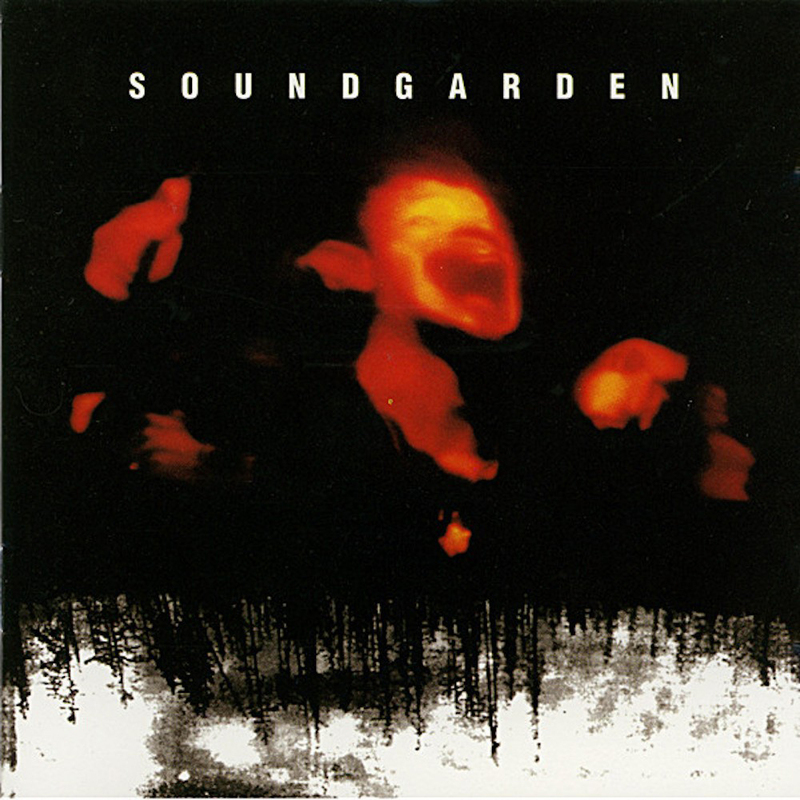 In 2017, photographer Kevin Westenberg posted on his official instagram account the original photo that was used and modified for the cover of Soundgarden’s 1994 album Superunknown.